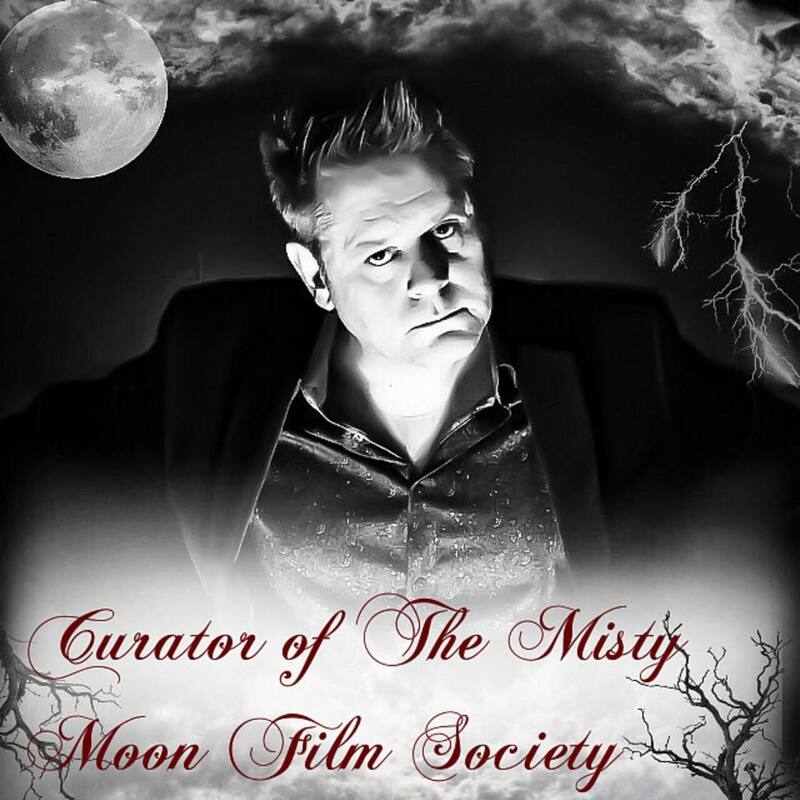 As part of Malevolent Magazine’s Halloween issue there will be a special article on The Misty Moon Film Society and The Curator Stuart Morriss. Also there will be interviews with Horror Legends, Tony Moran, Eileen Dietz, Tony Todd, Tom Holland, Bill Moseley, Ari Lehman and the original Misty Mooner and Final Girl Adrienne King. Art work by Amy Humphries of Malevolent Magazine from an original photograph by John Chase.